Absolutely worth your wait! 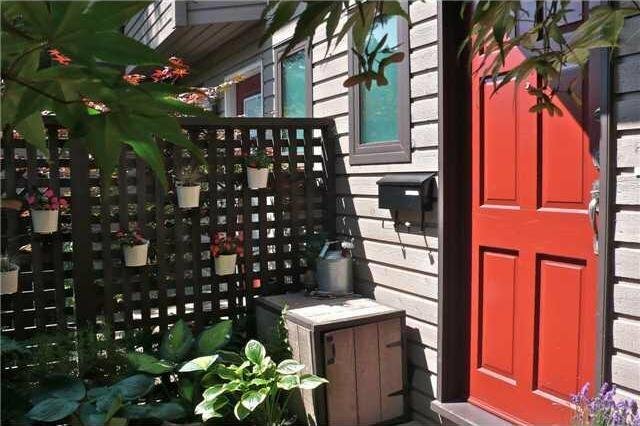 A great townhouse in a great neighborhood. 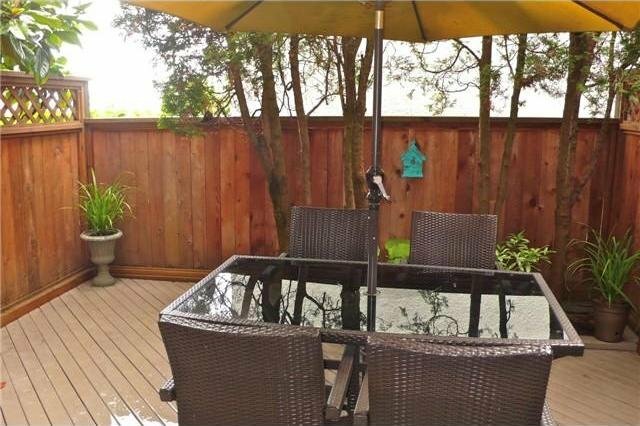 You will appreciate quality renovations which include a stunning kitchen with bright white cabinetry, stainless appliances, tile flooring and custom counters. You will e njoy entertaining in this open plan kitchen, dining, living room with access to an inviting outdoor patio garden. Renovated bathrooms, electric fireplace, new windows, patio doors, laminate flooring and and and. Don't overlook the lower level recreation room, storage area and laundry facilities. Instant gratification! This proactive self managed complex allows pets, barbecues and rentals. Make your appointment today.